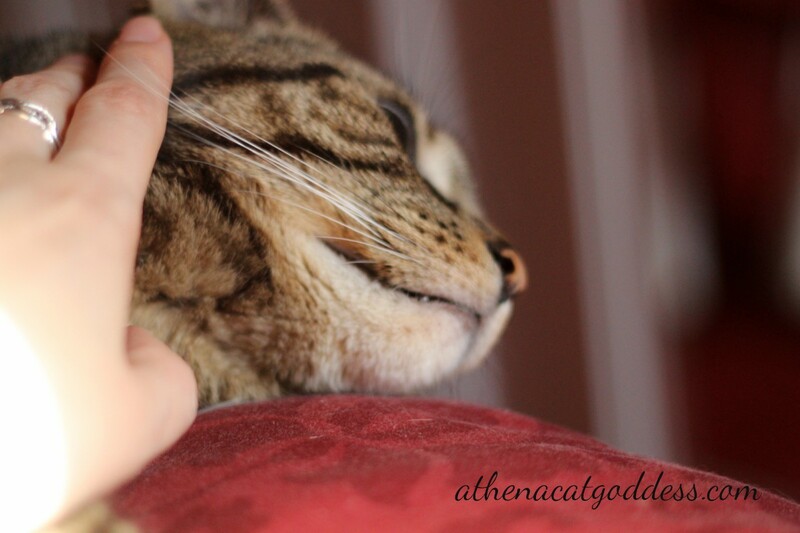 You are such a sweetie pie, Athena! I love the way you're holding your pawsies in the sunlight. You are a lucky girl and your Mum is lucky too. I will check out your new items at your store. Sun puddles and chin rubs? Life couldn't be any better. Purrs, Athena! 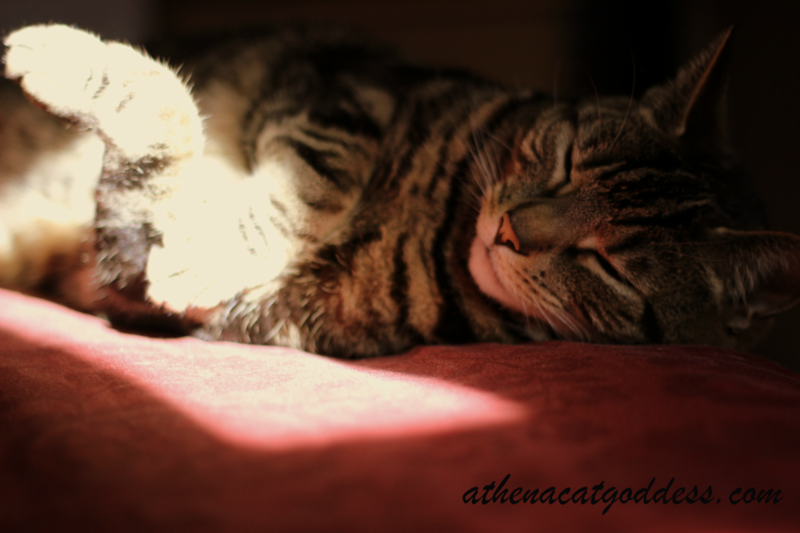 Athena is rockin' the relaxation! That is the perfect little sun puddle. That and scritchies make any cat's life complete! It looks like you found the purrfect sun puddle!